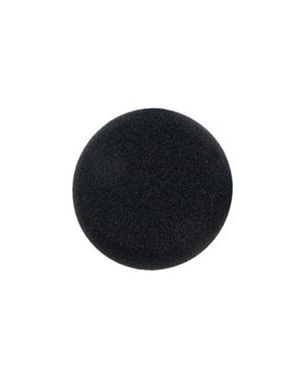 BlueParrot/VXi VR11 Foam Ear Cushion is an accessory to specific model of headsets in case the ear cushions used have been rundown through time. 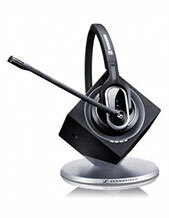 This specific package includes around 200 pieces, perfect for replacing the ear cushions of several numbers of headsets. Do you want to get more details on how to purchase this product? Call Australia wide 1300 131 133 and find out how you can make it possible! Headquartered in Ballerup, Copenhagen, Jabra is a top-notch developer of audio devices and solutions that delivers stable and powerful audio quality in varied scenarios, from personal usage to professional set-up. The company aims to enhance people’s lives by providing them access to devices that can support the demand for high audio quality of their work and the leisure of incredible music. 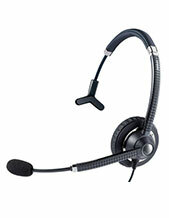 Jabra is known for its innovation and comfort. The company’s products and solutions are results of thorough evaluation and development of incredible and advanced technologies. 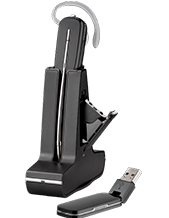 It provides high quality headsets and headphones that can be worn for an entire day, without the customers feeling craned and tired with the device they are wearing.